When it comes to dog training, it’s best to start early; when they are puppies, they learn how to explore their environment. But how early should you start training your puppy to use an underground invisible fence? According to Invisible Fence of Newtown in Connecticut, you should start training no sooner than eight weeks of age. However, for some puppies, it may be best to wait until your pet is a little older. Although underground dog fence systems can be beneficial for pets of any age, eight weeks is usually a good time to start, because it is a time when a puppy is starting to become familiar with commands and become more secure around his or her home. Invisible fence systems work via an underground perimeter that is specifically designed for your yard. 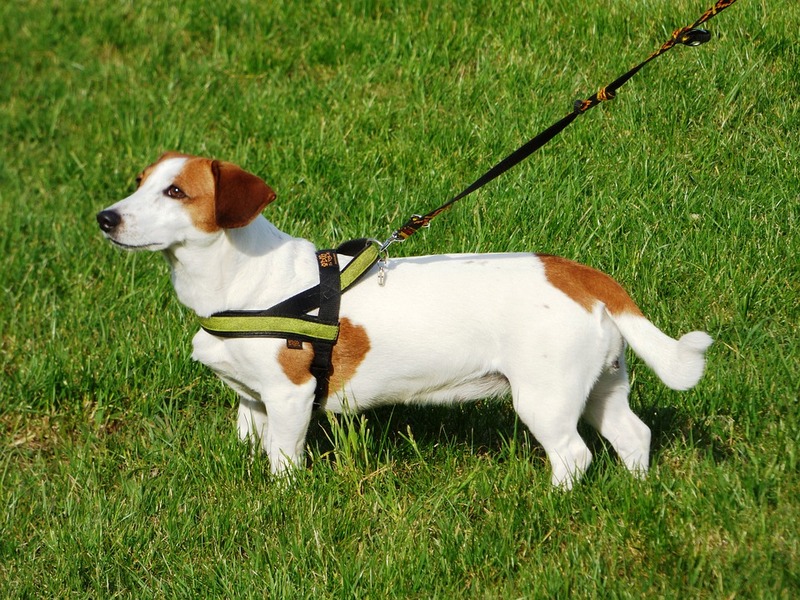 Through a unique collar, your dog will be signaled whenever he or she is close to getting out of the yard. Over time, the dog will safely and comfortably learn to stay within the fence border. To make sure your pet is able to learn from the system, it’s best if you’ve already trained your puppy to follow simple commands, such as sitting and staying. Since puppies all have their own personalities, it’s important to know your pet’s own temperament. If your puppy is secure and comfortable in his or her home, you can probably begin training for the invisible fence. However, if your pet is still easily startled or skittish, you may want to wait until he or she is more acclimated — usually around four to six months. Invisible Fence of Newtown encourages pet owners to start training slowly, by exposing their puppy to the fenced area at about 10 to 15 minutes a day. Instead of letting your pet go free-range in the beginning, start by walking him or her around the perimeter on a leash, so you can remain in control. During the training period, keep an eye on how your puppy responds. If you notice any signs of stress, it’s best to pull back and wait until he or she is older. For instance, if your pet pulls back on the leash, has tucked ears, is stiff, acts frantic, or has lowered their tail or body. It’s also important to make sure you choose a system that is safe for your puppy. To learn more about an effective and humane system that is recommended by pet experts and vets, visit the Invisible Fence of Newtown’s website or call them at (888) 429-2421. You can also like them on Facebook for more helpful tips and reviews.